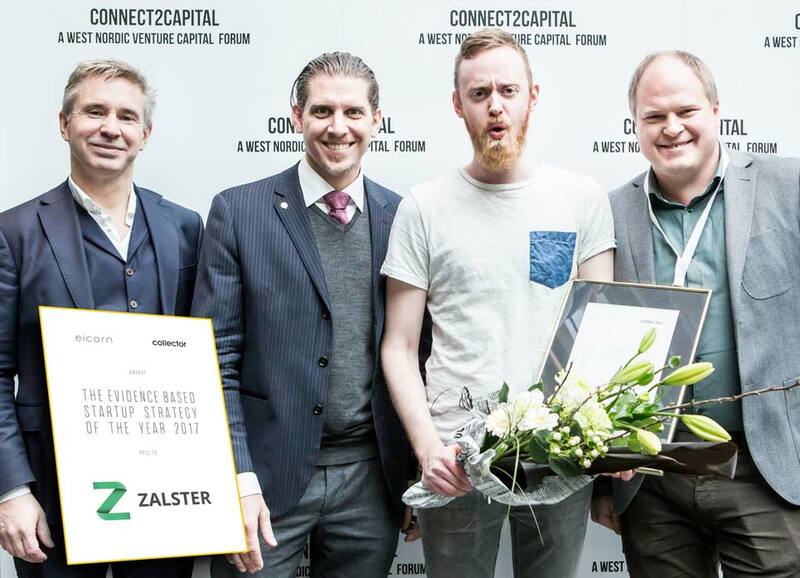 Congratulations Zalster for earning the title Evidence Based Startup Strategy of the Year 2017! This was the first time a competition like this was held, anywhere in the world as far as we know. The format was discussed and tweaked with founding members of the Center for Evidence Based Management (where Linus Bille is a fellow member) and is expected to return in 2018, possibly at an even larger scale.